As a full service agency, we assist clients with creative development, media placement in both print and broadcast, as well as public relations programs and marketing research. Media is a very large part of the marketing picture and we place a heavy emphasis on our buys. 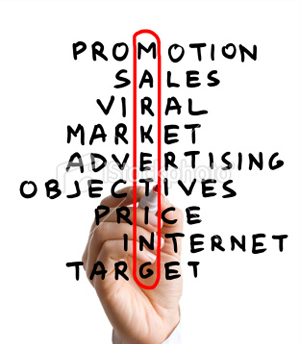 Garrison Advertising has over 50 years experience in media buying and over 30 years experience in advertising. Having the right tools and thorough market knowledge enables our agency to negotiate the best CPP possible for our clients.